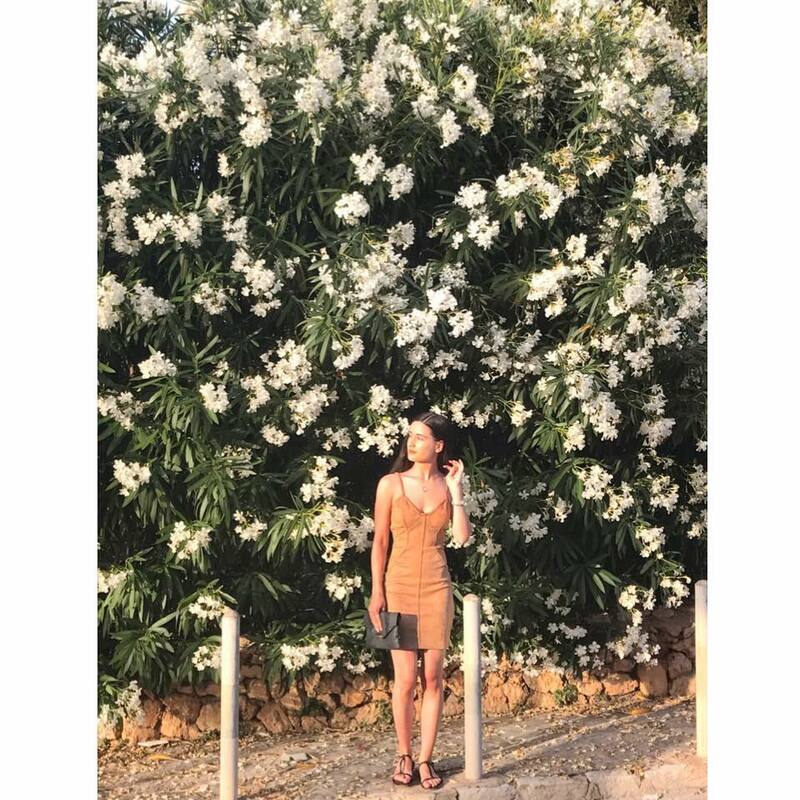 I recently received my second VoxBox for the Rimmel 'Free Your Skin' campaign, courtesy of Influenster for testing purposes. Although the products were free, all opinions of the products are my own! 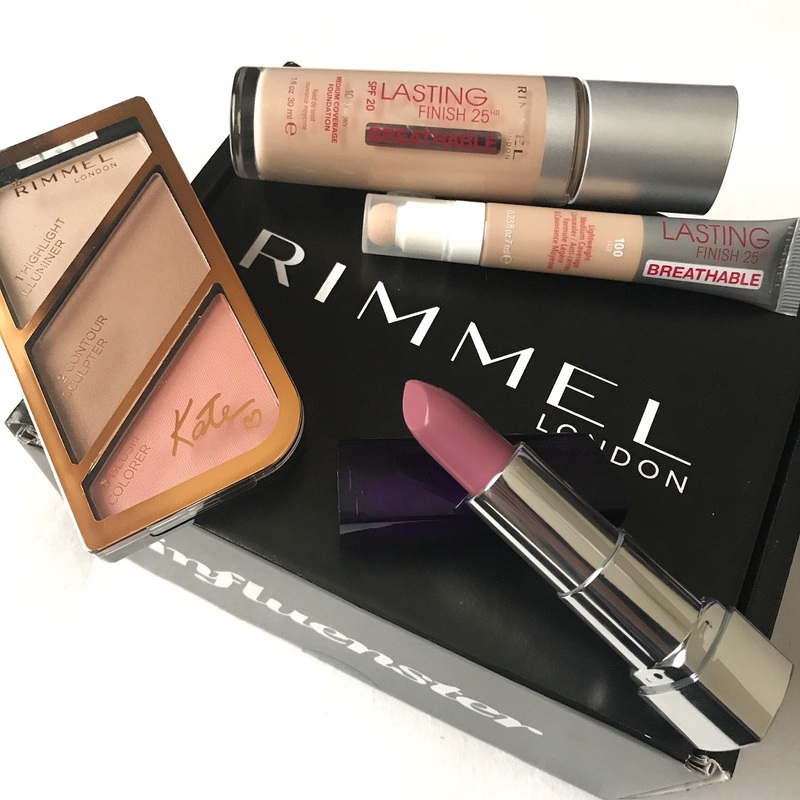 Items included in this VoxBox were the Rimmel Lasting Finish Foundation and concealer, sculpting palette by Kate and a moisture renew lipstick. The foundation was my favourite product I received in this box. It was definitely a medium coverage and slightly buildable, but not to a full coverage foundation, yet it still felt lightweight on the skin. 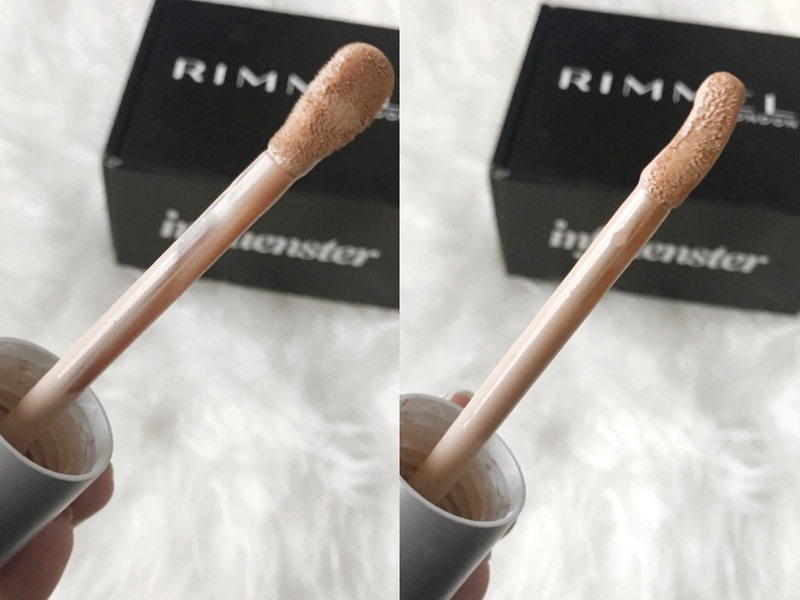 It is supposed to be a 25-hour lasting foundation and although I didn't wear it for that period of time, I could tell that it wouldn't last that long as it would begin to break down at around the 10-hour mark. It gave the look of a 'your skin but better', a subtle glow, good coverage and non-cakey. The concealer was nice but it wasn't my favourite and will not be my go to. It blended out easily and did not crease, which a lot of concealers do for me. However, although it is supposed to be a medium coverage it didn't have the coverage that I like in a concealer, I want it to actually conceal. 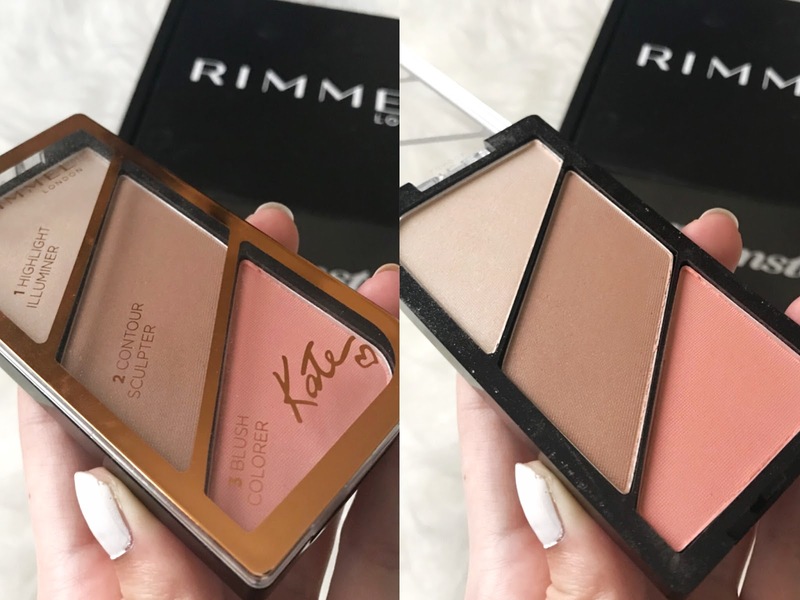 I love, love, loved the sculpting palette by Kate! The contour shade wasn't too warm or muddy and was the perfect colour for me. The highlight shade was stunning, very subtle but gave the prettiest glow. The blush was nice, very pigmented so I would go in with a light hand but otherwise it was also very pretty. 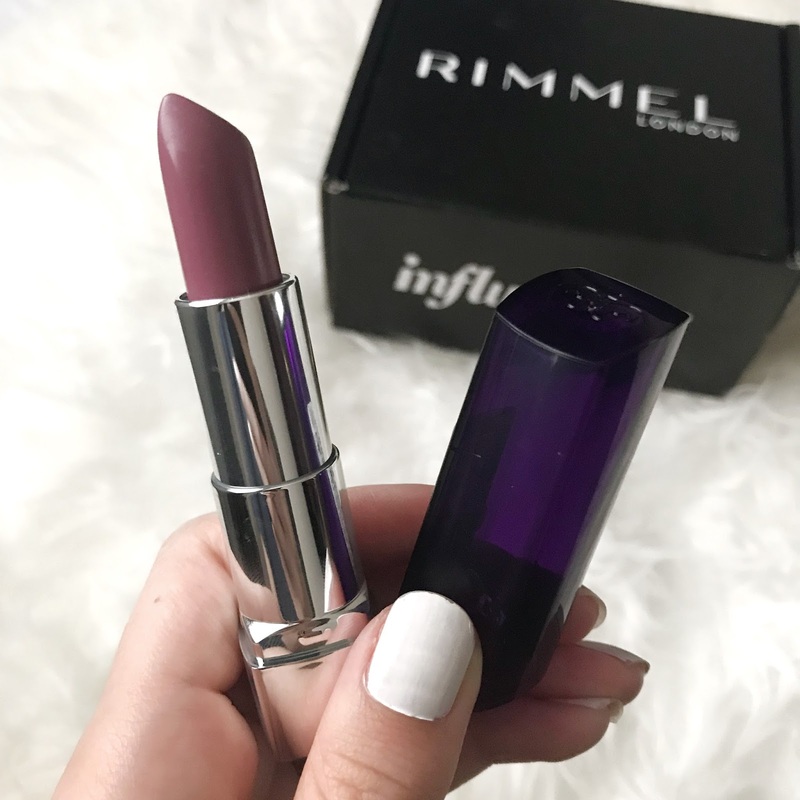 Although I don't think the colour suited me the best, the lipstick applied beautifully, it was very hydrating on the lips and it did not settle into any of the little lines. Being a creamy texture, the lipstick did transfer onto anything my lips touched but that is to be expected with the lipstick consistency. 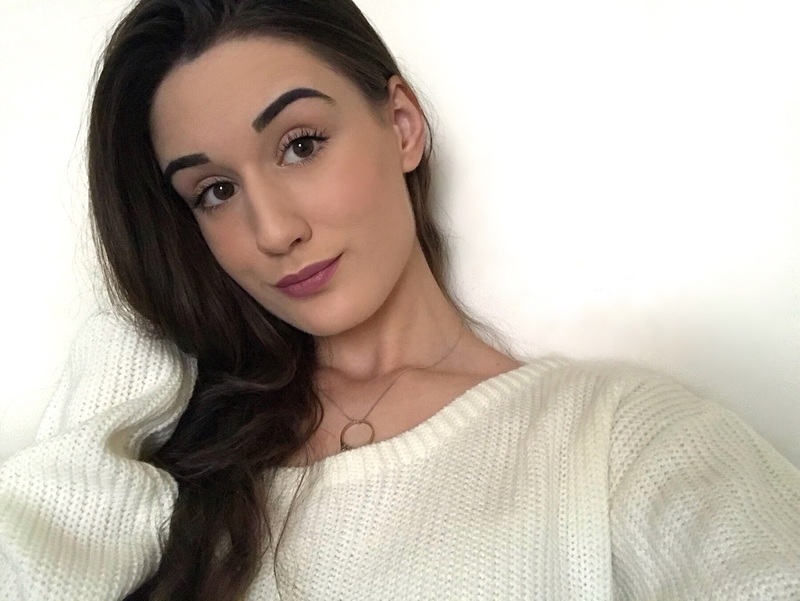 This is the final look that I created with my Rimmel Lasting Finish Foundation and concealer, sculpting palette by Kate and a moisture renew lipstick. Have you tried these products? What is your favourite foundation? 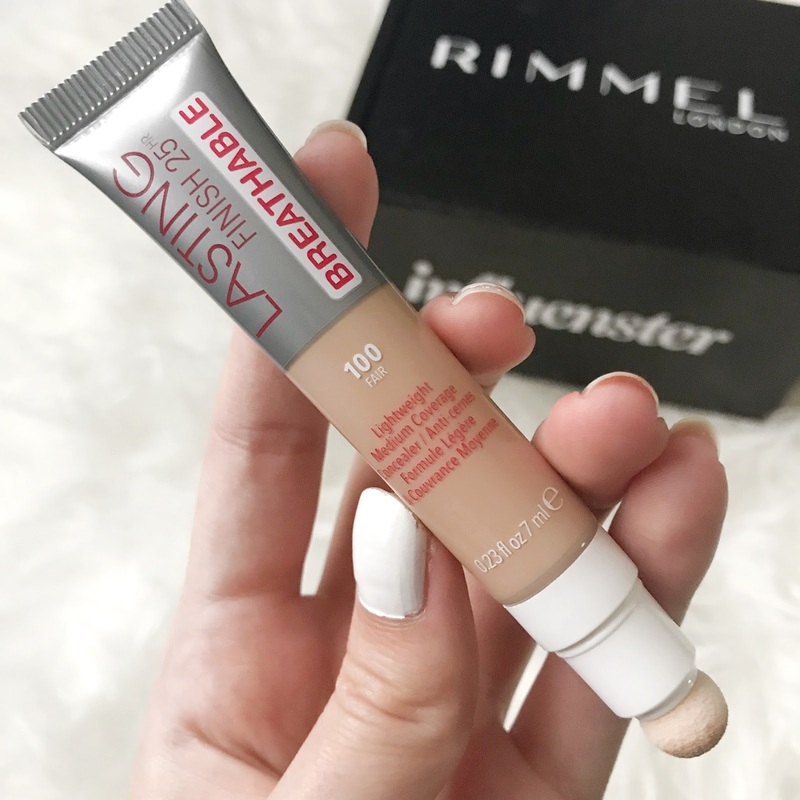 What are your favourite Rimmel products? Rimmel products are the best. I love lasting finish concealer and primer.